Thinking of using us for personal training or our group training programme? Wondered what other people think of their experience at SPC? I told my friends I had started group strength training at SPC. They said…”what, you are 55, are you mad”. 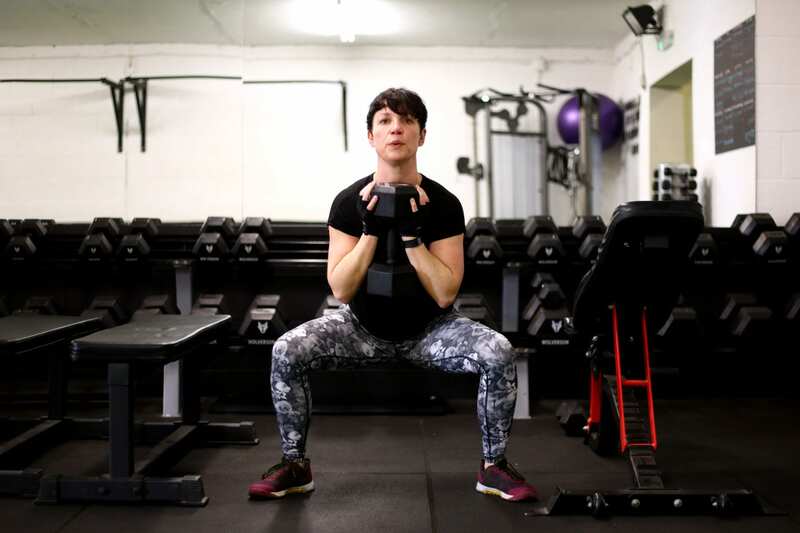 In my first phase I really noticed my legs and lower body strengthening and now in my second phase the same is happening for the upper body and core. 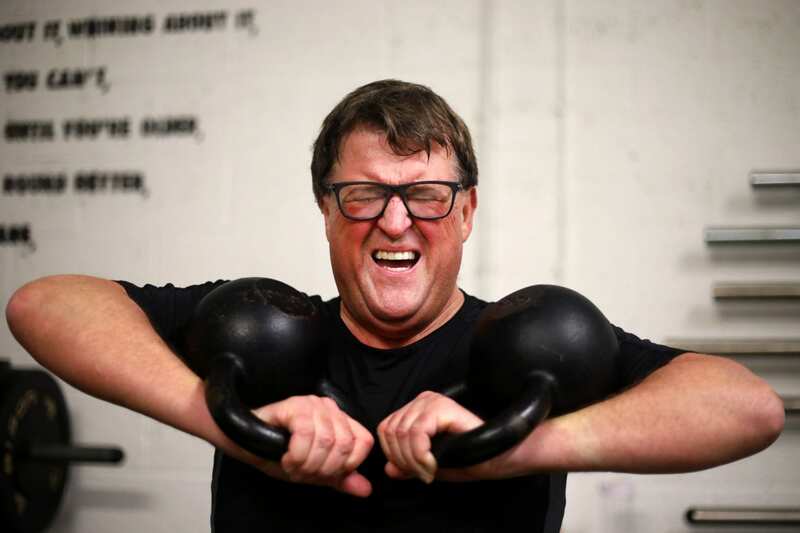 I have also dropped half a stone and made good improvements in mobility and flexibility. 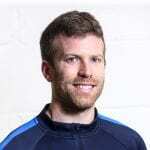 Tom, our coach, is very professional and encouraging and the group are supportive of each other. Rather than think of reasons to go to SPC, try to think of reasons not to join. There are none. 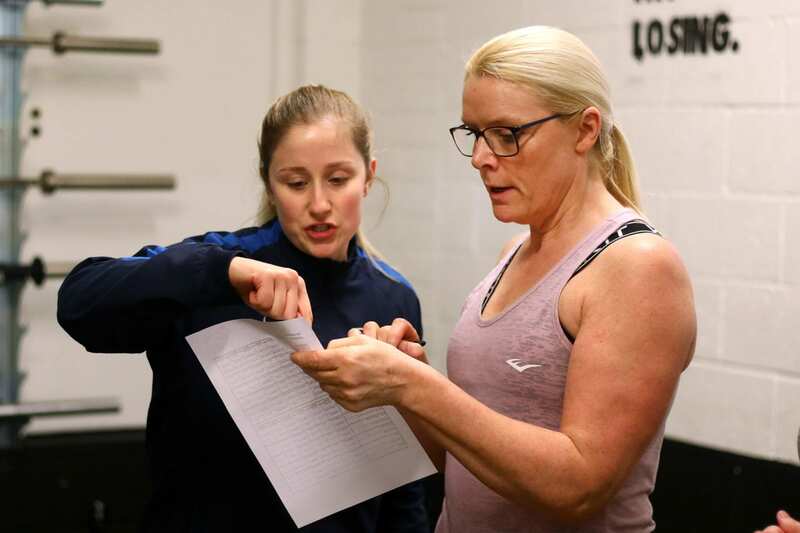 The women’s group training at SPC with Michelle continues to provide many personal benefits as well as being a great social, safe and welcoming environment. 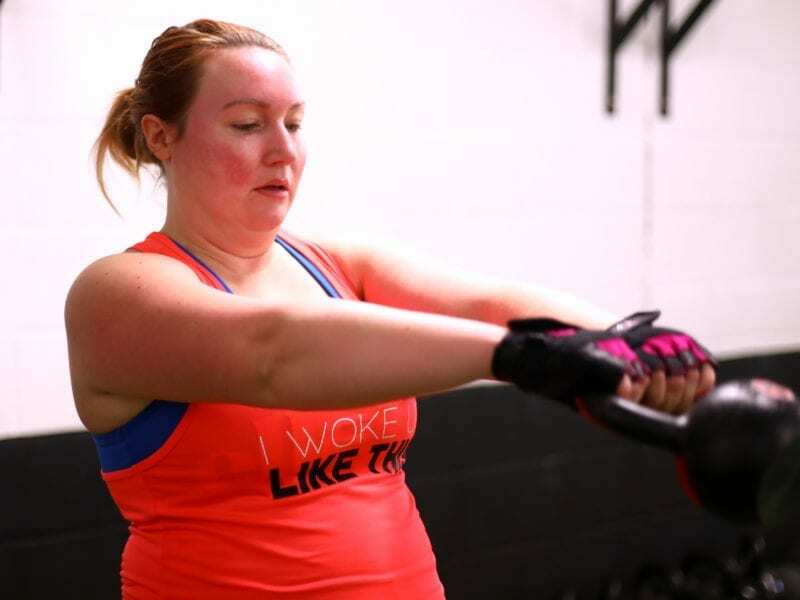 We have all experienced a range of improvements from weight loss, flexibility, tone and strength to general fitness. Whatever your goal, Michelle is there to support all the way. Each 12 week phase has been different and Michelle actively seeks our feedback prior to setting out the next phase. Additionally each phase focuses on all main muscle groups as well as total body conditioning. Michelle is exceptional in her approach, you feel capable and Michelle will always bring out the best in you. SPC classes really do make a difference and give you the confidence to achieve. I have been a member of the SPC Men’s Group Training since the first phase when the centre opened. In my opinion the variation in training and intensity of each session cannot be replicated elsewhere. I have noticed a continuous improvement in my overall strength, endurance and recovery time from this training. SPC has also been instrumental in my recovery from knee surgery after I tore my cartilage playing football. 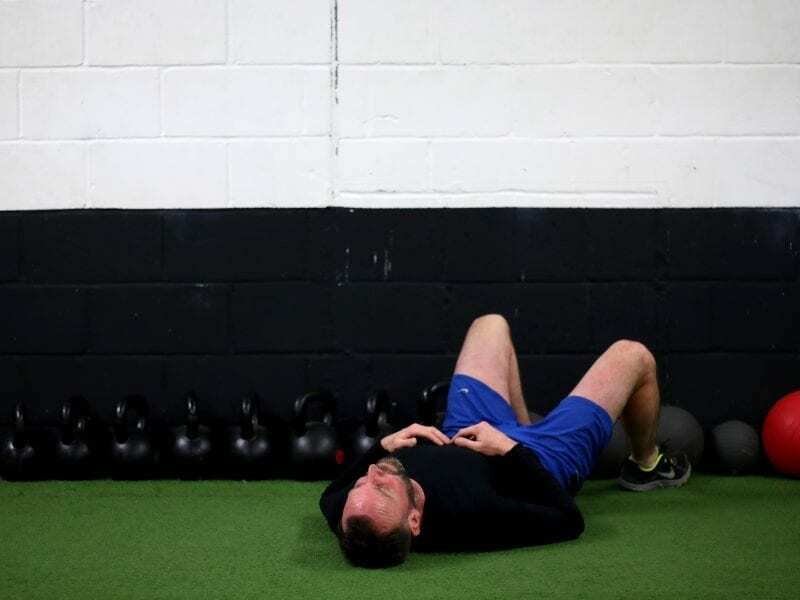 Tom and the team concentrated on building up my strength and mobility in the knee and surrounding muscles and joints, this without doubt sped up the recovery time and aided my return to running and other sport pain free. I joined SPC a year after I finished my cancer treatment. I’d gained some fitness since the surgery, chemo & radiotherapy but signing up to SPC has literally been life changing. All the coaches are experts in their field, they are calm, methodical, motivational & inspirational.They keep it brutally simple. No gimicks or flashy showing off. Never intimidating only encouraging. You go to SPC for a purpose, to train, to feel good, to work towards your goals & you leave. There is no cliquey feeling but there is a sense of belonging. Similar people with similar mindsets generated by the coaches. Genuinely there to achieve and improve – nothing else. I, like most people, have always gone through phases of exercising, life often gets in the way. I know now it’s only yourself that adds in these ‘barriers’. Not any more… SPC is now a way of life & I love it. I initially joined coach Michelle’s womens strength & conditioning group twice a week. It feels amazing to watch my body shape compleley change and to gain genuine strength and muscle definition – but still feeling feminine. When you’ve had cancer you lose trust in your body, you feel physically weak and fragile. Michelle has taught me how to trust my body again and to feel proud of it. I am stronger than I have ever been – mentally and physically. My surgery scars do not hinder me in any way. 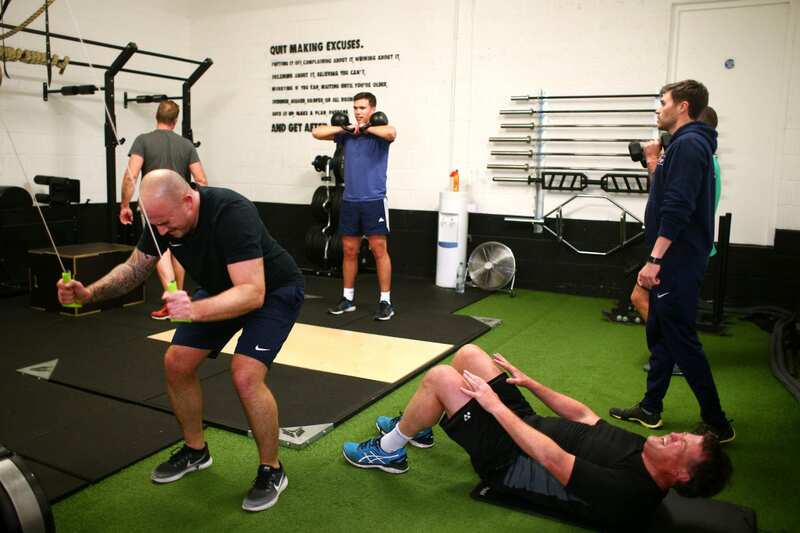 SPC is great facility with the best knowledgeable coaches who are dedicated to their profession – they live and breathe fitness. Their approach is to make health & fitness a part of your life, a mindset, an attitude and they achieve exactly this. Knowing the coaches are experts, some even trained in cancer exercise, meant I could trust their advice. I call SPC my happy place. I can feel the excitement in my belly on my way there and always leave smiling with a sense of achievement. The coaches invest an interest in the individual and get results. They constantly challenge you too. I also do a fantastic weekly HIIT session and yoga class meaning I am there at least 5 times a week. I am so grateful to have this fantastic facility. I never thought I’d say it, but, I thoroughly enjoy going to the gym!! The group training sessions are great for me with a team feel to a normally individual activity. 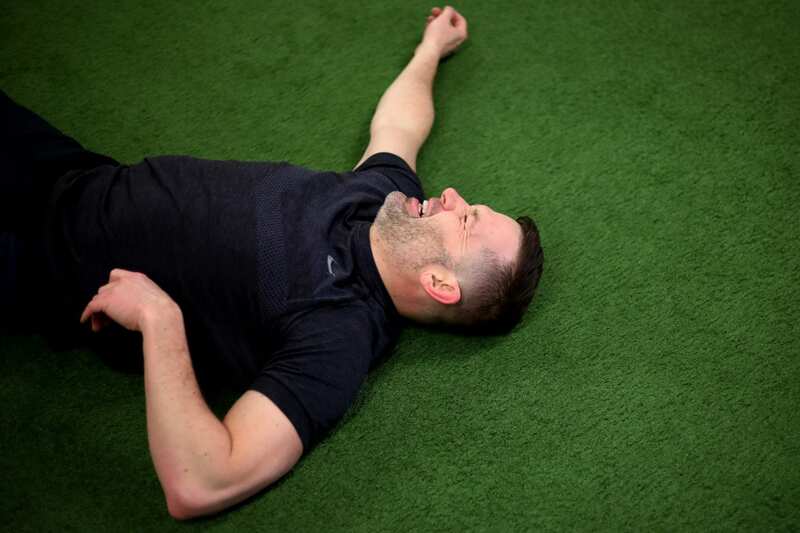 The trainers are extremely knowledgable and make the sessions accessible for all of us to progress at our own rates but they also work us really hard and push us to new levels of performance. I have never been fitter or stronger and am in the best shape of my life. Before joining SPC 3 months ago, I had been a member at other gyms without actually achieving any significant results, now moving into Phase 2 of the men’s group training, I have never been fitter or stronger and am in the best shape of my life. I was constantly struggling with motivation, but now training alongside others I push myself much more than when i trained by myself, and look forward to every session. SPC has equipped me with all the knowledge, motivation and support I’ve needed to surpass my training goals. Like what you read? 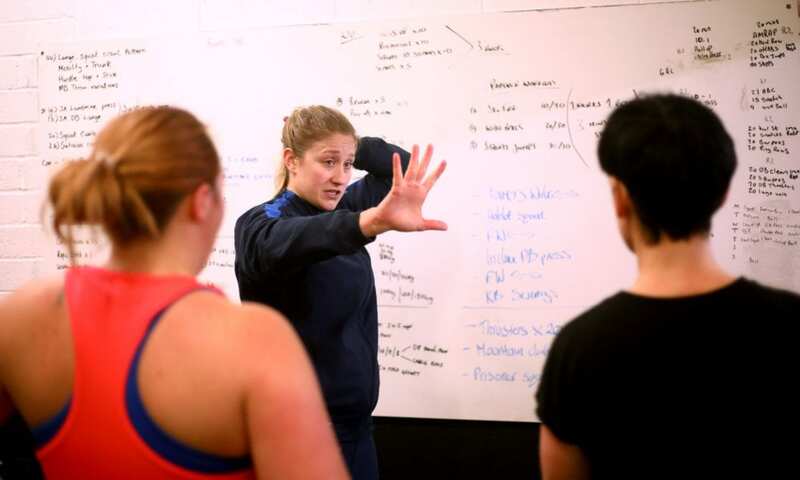 Want to know more about group training or personal training?